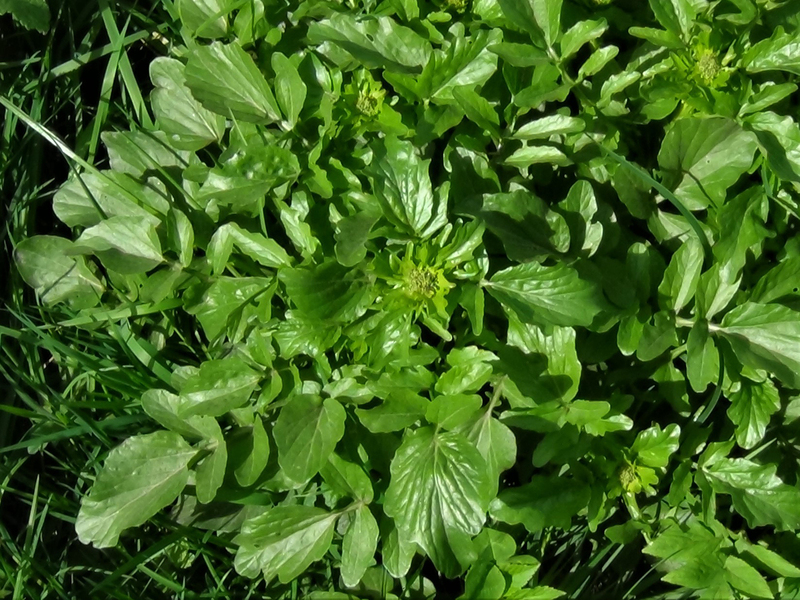 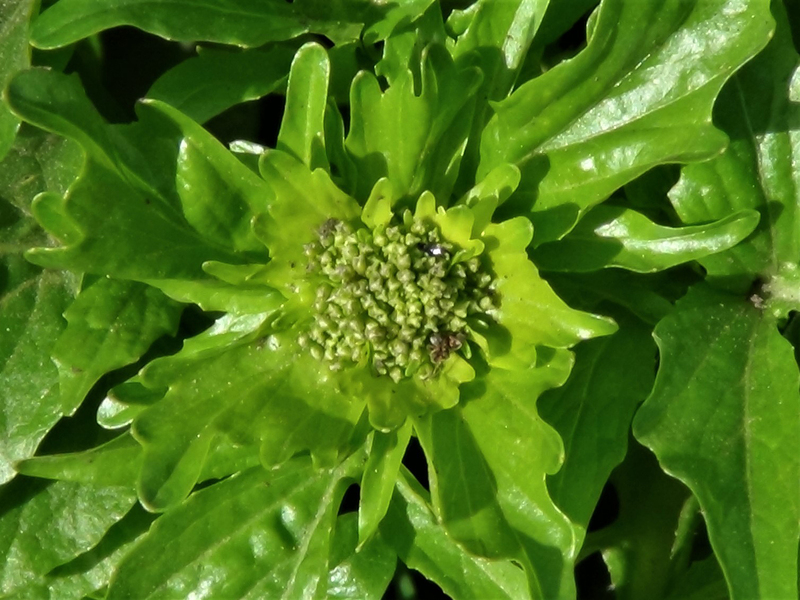 Wintercress, Barbarea vulgaris looking healthy in early Spring. 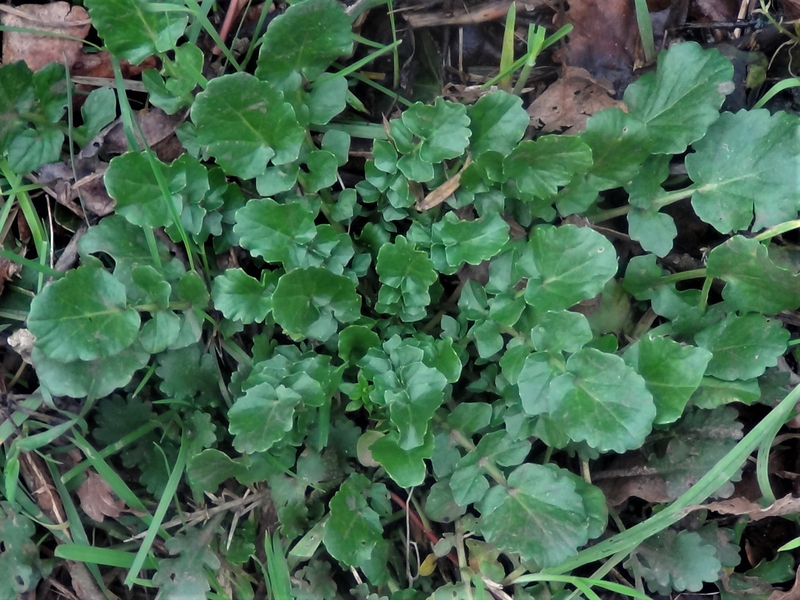 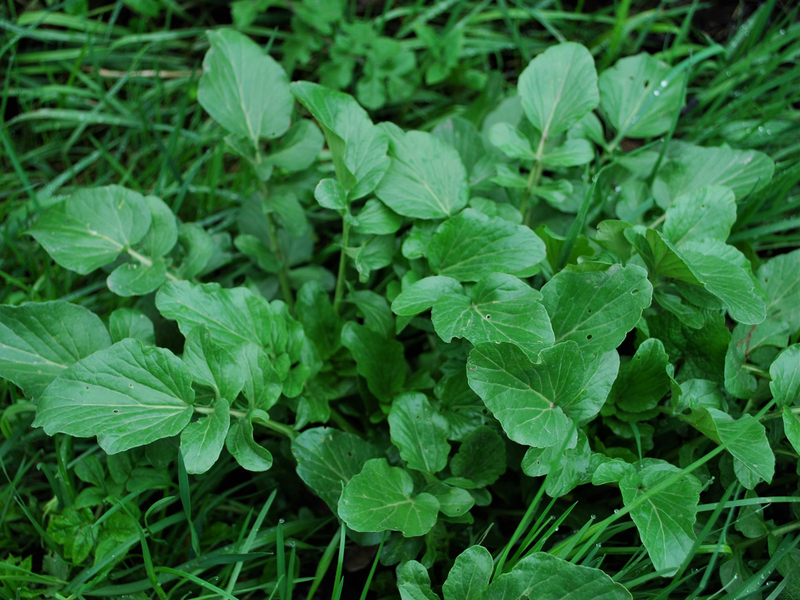 Although slightly bitter this cress can be found from December on and was probably important as a fresh green herb to early man in the winter months. 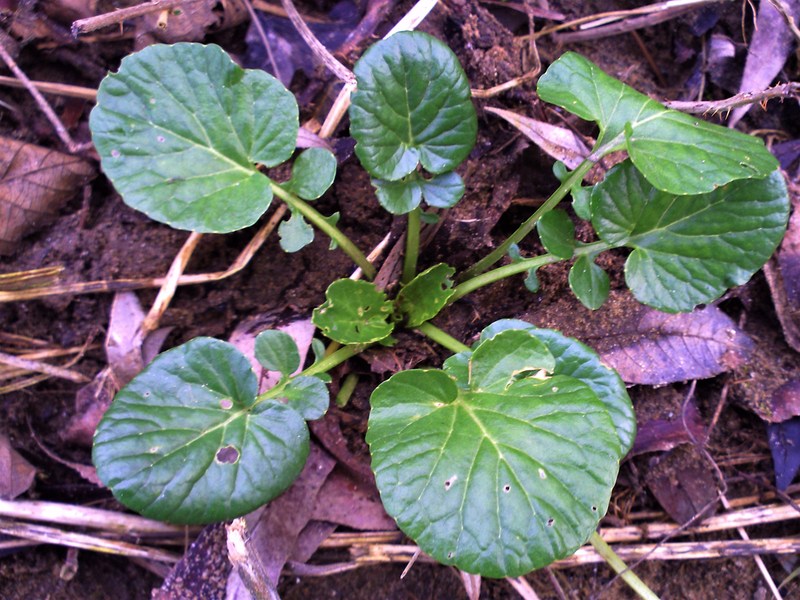 Deeply lobed, dark green shiny leaves. 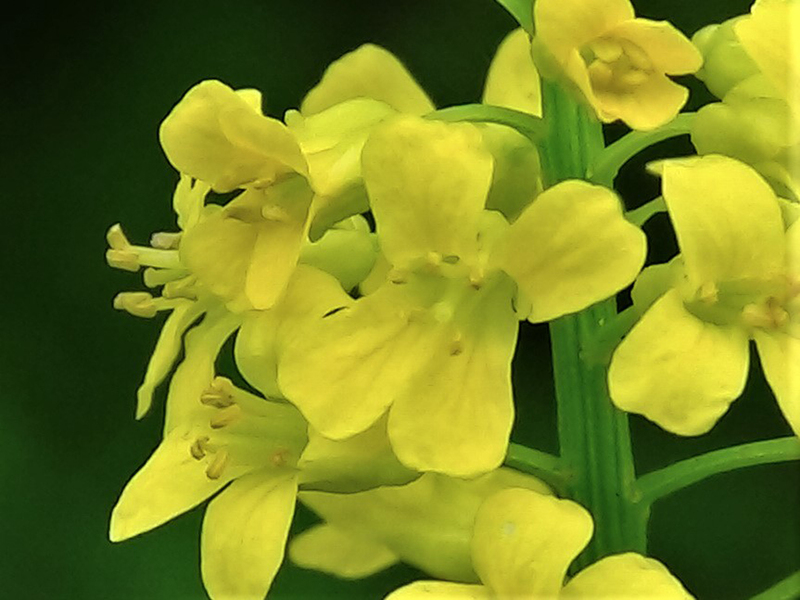 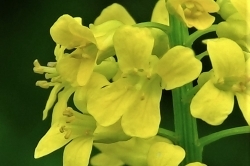 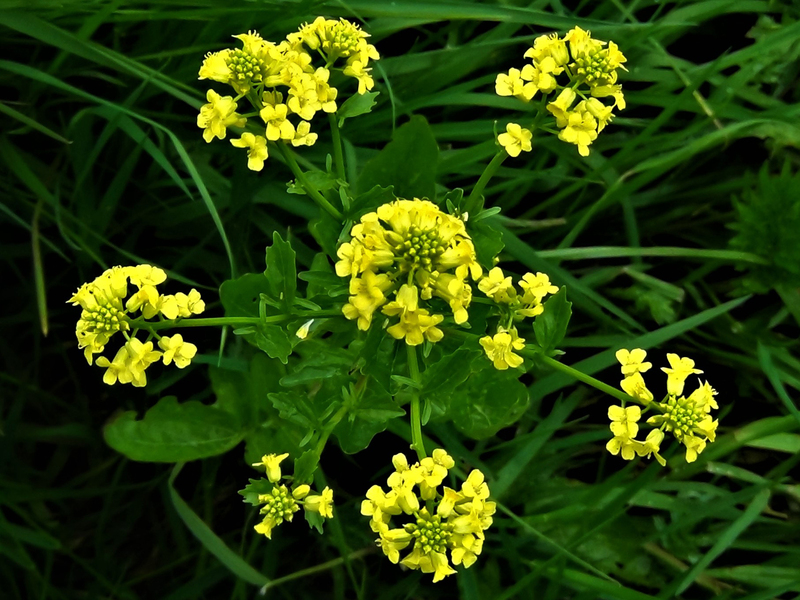 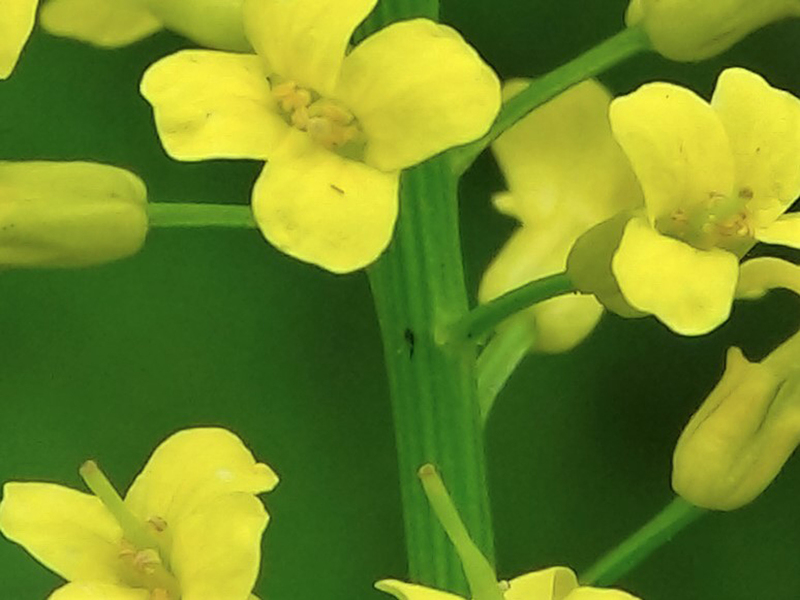 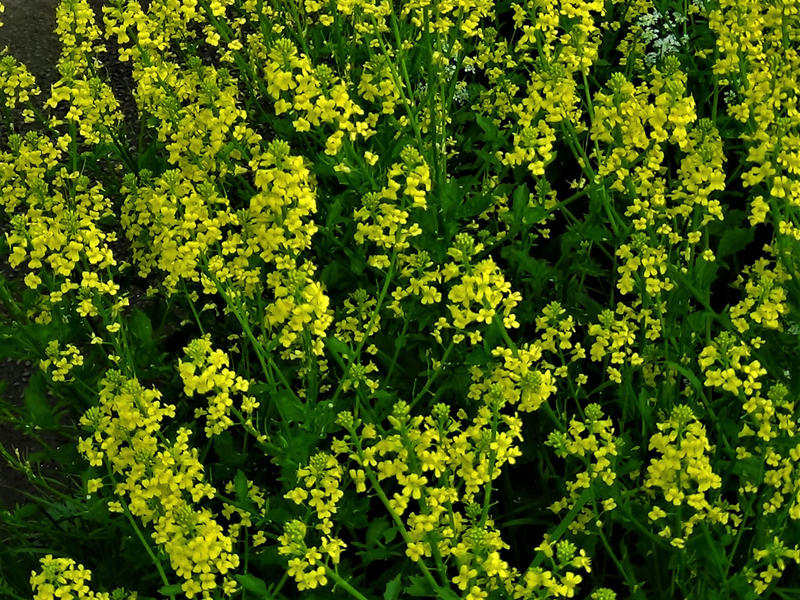 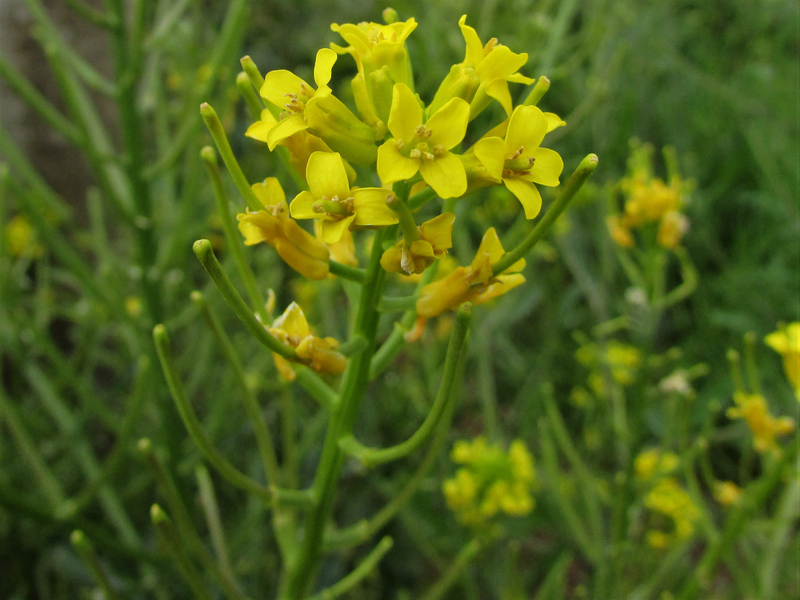 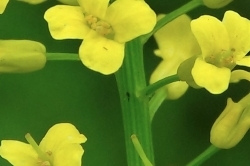 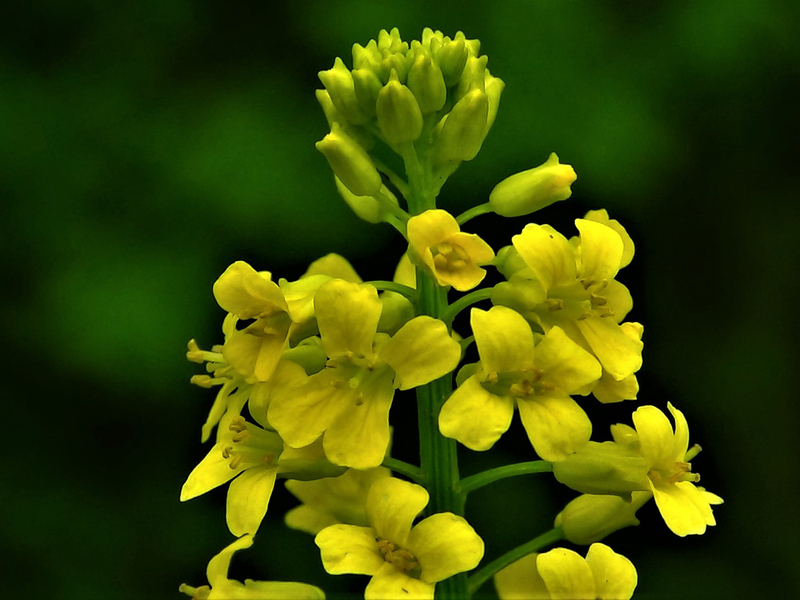 Typical cruciform (four petals in a cross) yellow brassica flowers. 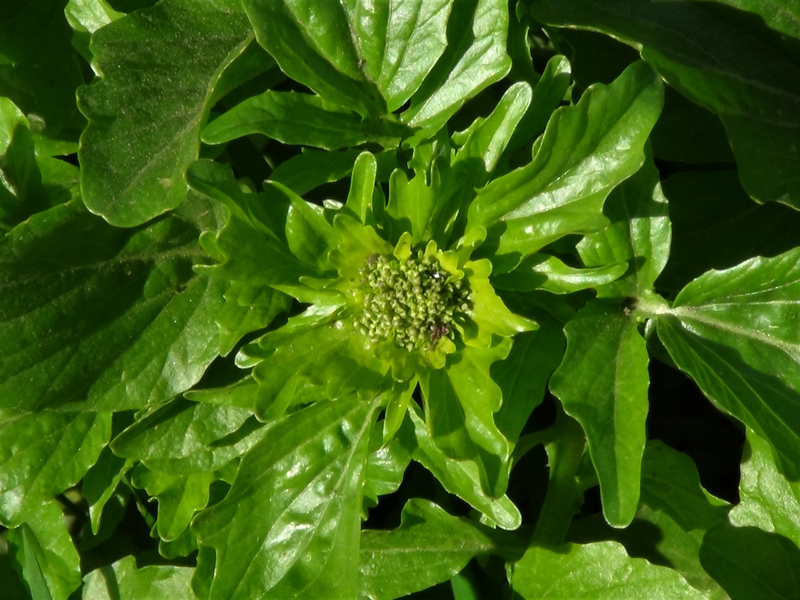 The unopened flower buds look similar to broccoli. 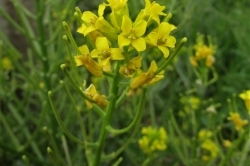 Only develops a stem for flowering which is slightly ridged and smooth. 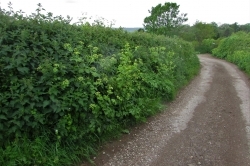 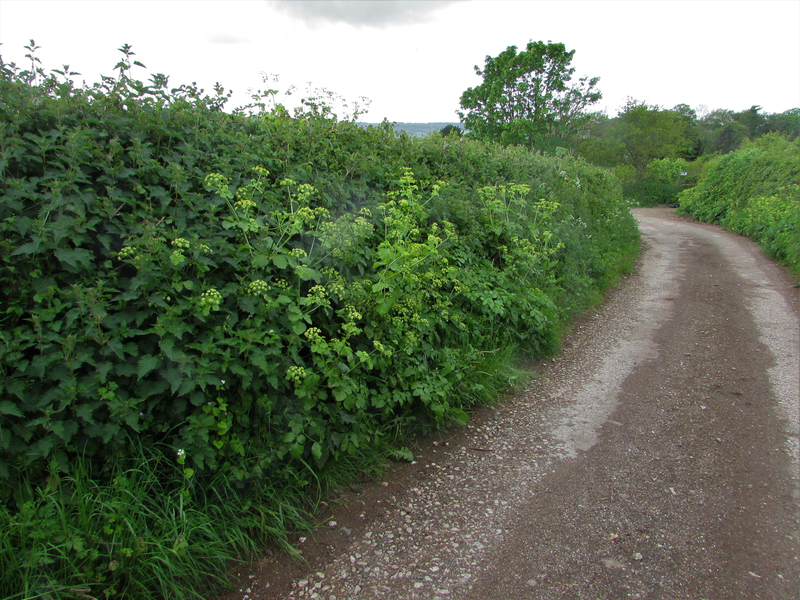 Hedgerows, flower beds and wood edges. 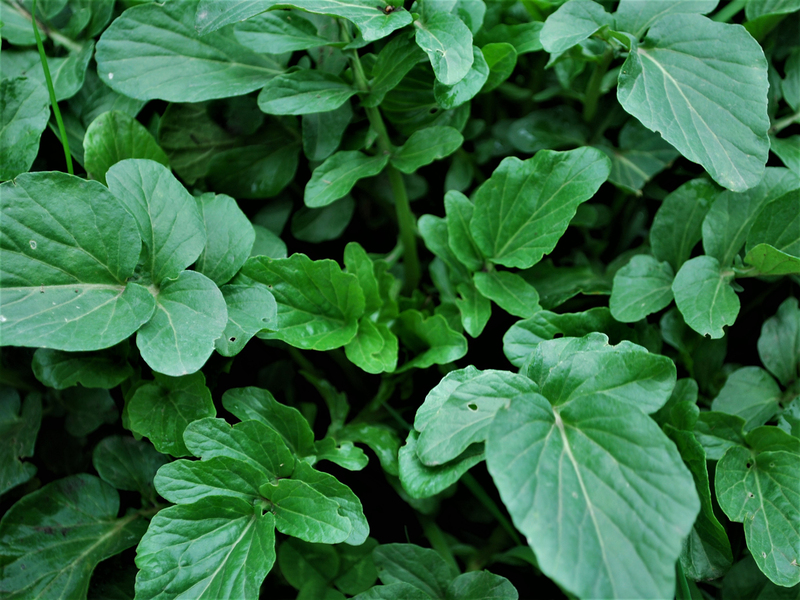 Hot and cress like with a peppery, slightly bitter taste. 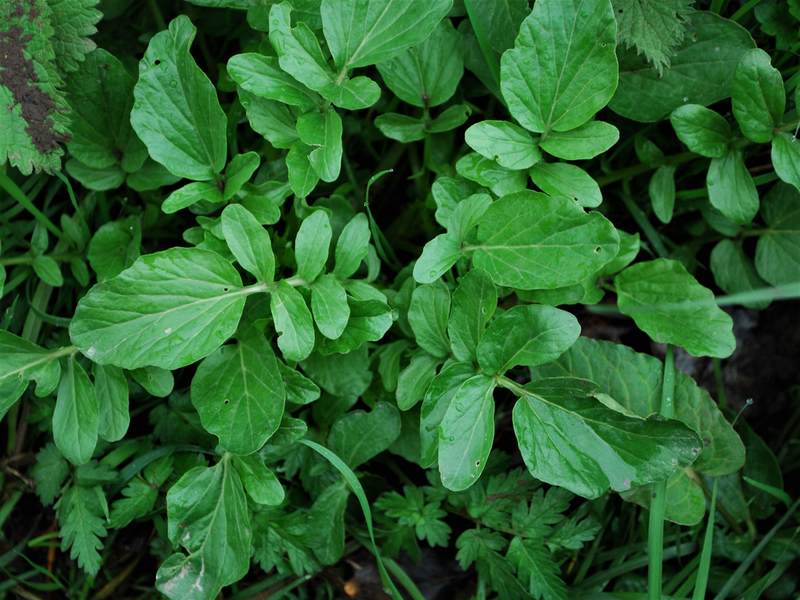 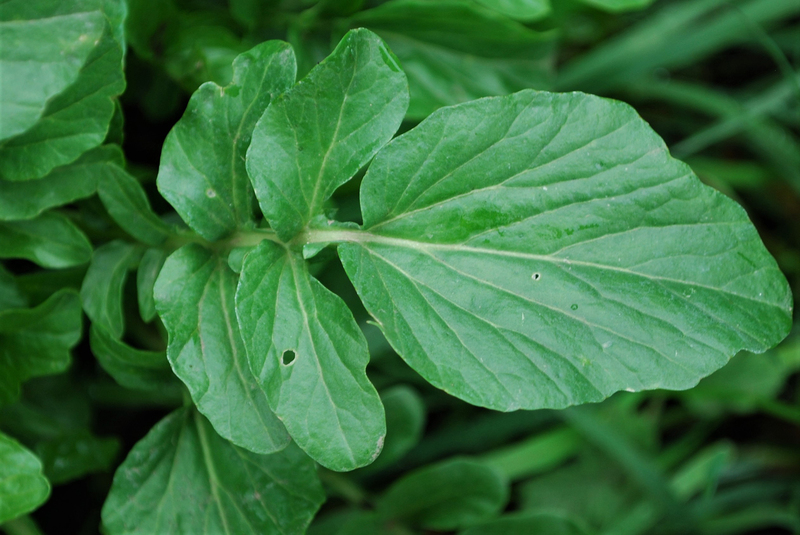 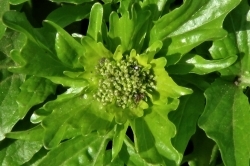 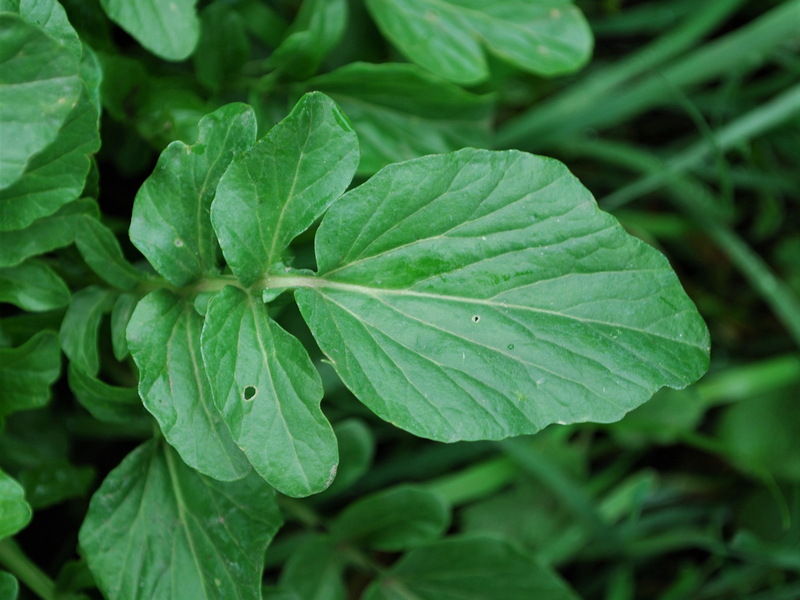 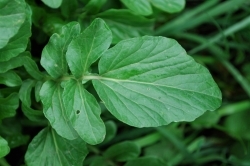 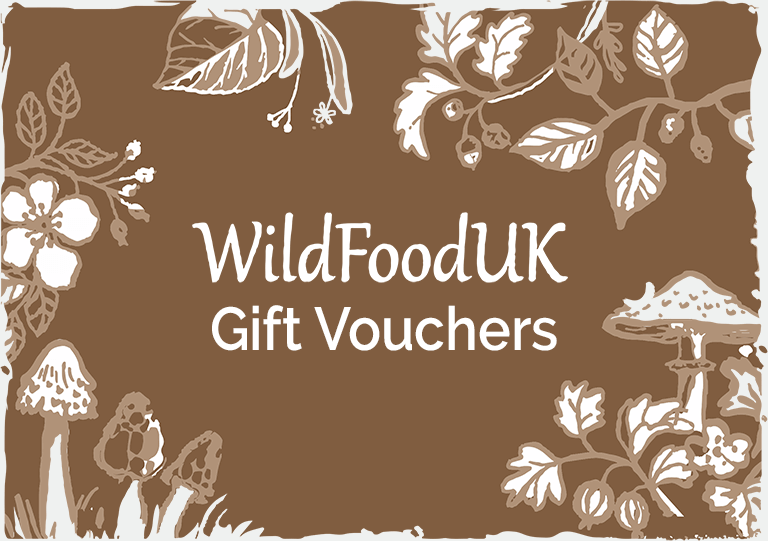 The leaves and unopened flower buds can be eaten raw or cooked and the flowers can be used in salads. 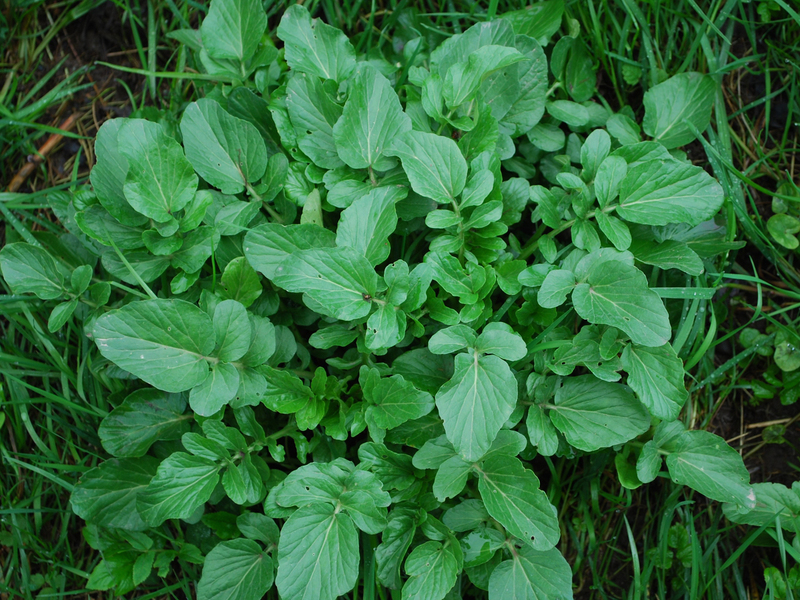 Can this be confused with anything you wouldn’t want to eat? 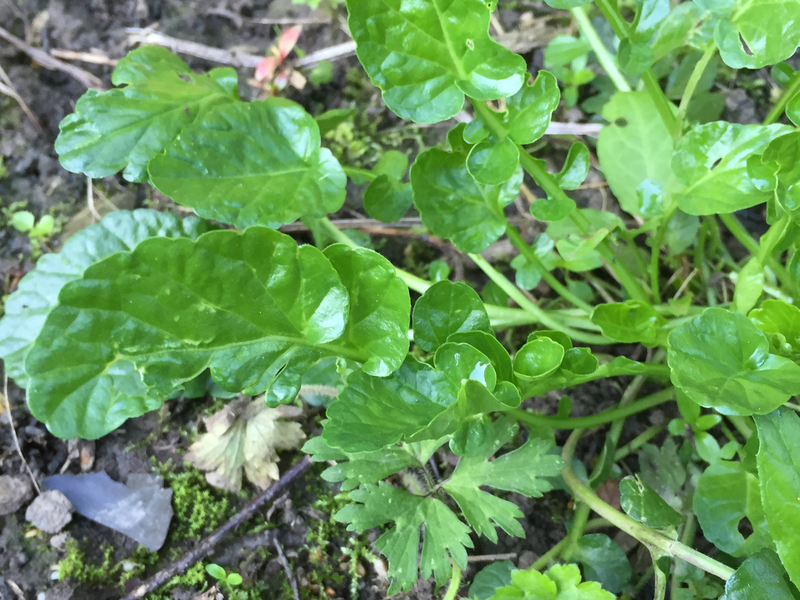 Not really, it’s quite a distinctive plant, but I have seen it growing beside Hemlock Water Dropwort quite a few times.